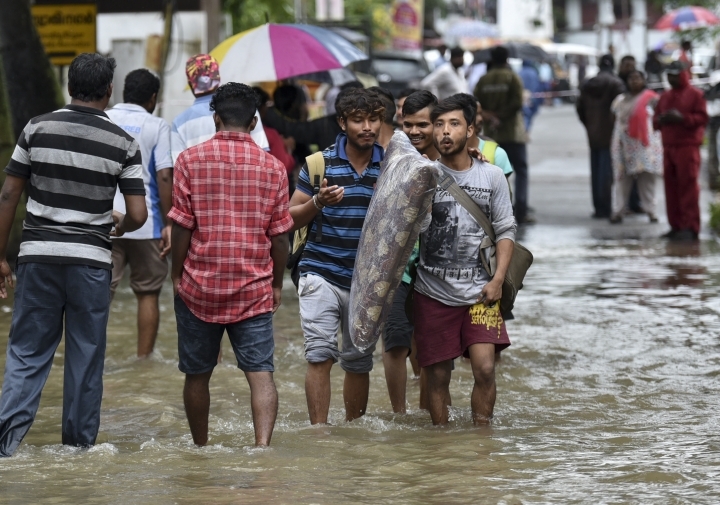 NEW DELHI — Torrential monsoon rains have disrupted air and train services in the southern Indian state of Kerala, where flooding, landslides and bridge collapses have killed at least 67 people in the past week, officials said Wednesday. People also have been asked to avoid the Sabarimala hill shrine as the water level in the nearby rain-fed Pampa River was rising. Sabarimala, a Hindu pilgrimage center in the mountain ranges of Pathanamthitta district, attracts around 45 million devotees every year. 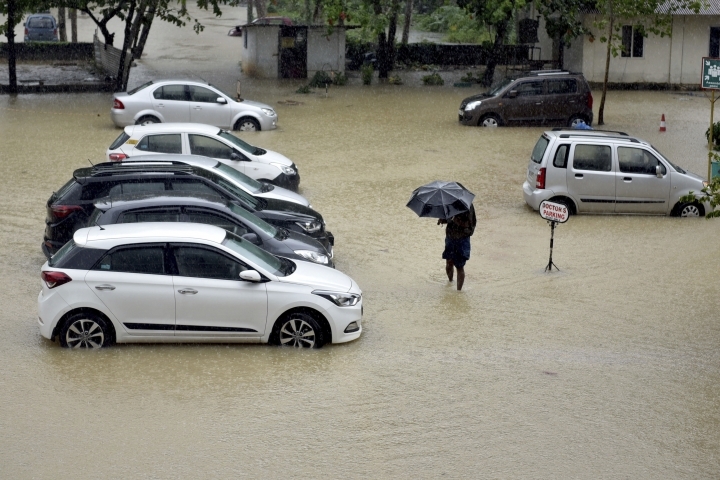 Krishna Kumar, a relief official, said there will be no immediate respite for thousands of people in state-run relief camps with more rain and winds forecast until Saturday. Heavy rains forced state authorities to release excess water from dozens of reservoirs, causing floods downstream. The flooding has submerged vast areas in 12 out of 14 districts in the state. With another 25 deaths reported across the state on Wednesday, Kerala state officials put the death toll since Aug. 8 at 67, the New Delhi television news channel said.